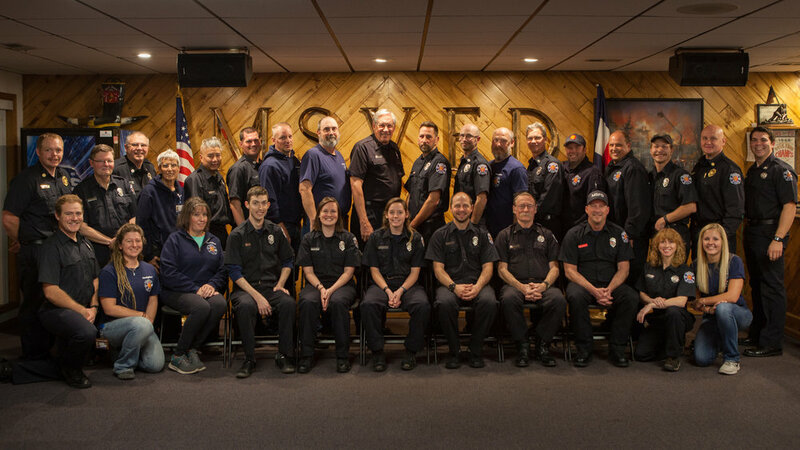 The purpose of the Manitou Springs Volunteer Fire Department is to protect life and property from the consequences of fire and or other emergencies, to promote the health and welfare of the City of Manitou Springs, and to assist other communities in times of need. 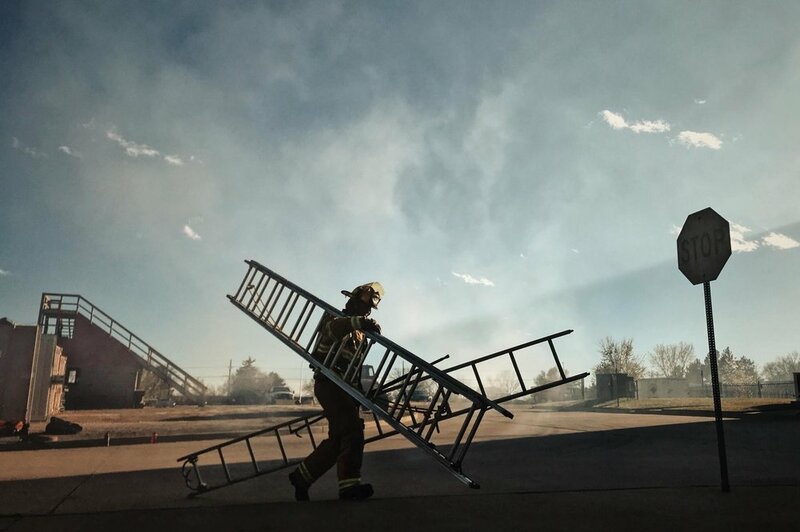 Being a member of the Manitou Springs Volunteer Fire Department is an invaluable way to contribute to your community, as well as having a genuine personal satisfaction that you get when helping others in need. 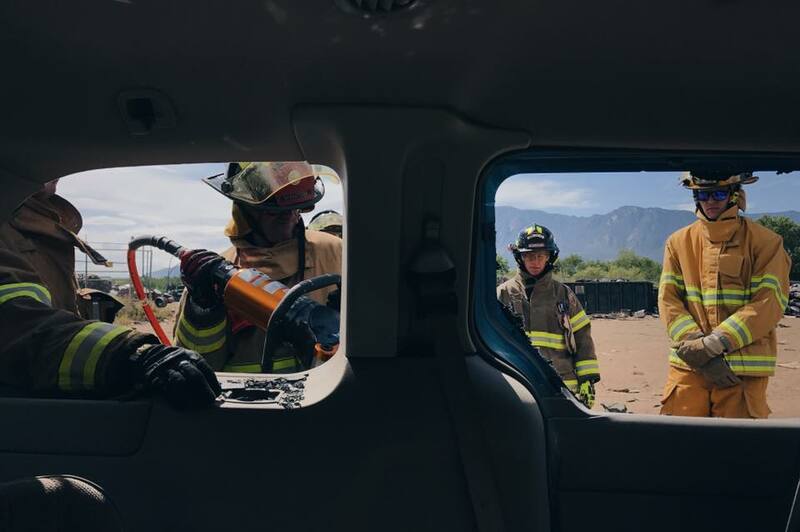 The Manitou Springs Volunteer Fire Department strives to give the community and its many visitors’ unselfish support, relief and rescue efforts. In addition, the Manitou Springs Volunteer Fire Department contributes in many different ways to charities in and out of our own community. Only by working together can we all make a difference. On December 18, 1879, Manitou Springs organized a fire company, Manitou Fire Company No 1, with Daniel Stevens as Foreman and Dr. Isaac Davis First Assistant Foreman, and the company minutes began on that date. There were twenty one original members. On December 29, 1879 the newspaper reported plans for a ball at The Cliff House to benefit the fire company. On April 8, 1880 the newspaper reported a contract had been set for installation of five fire hydrants. A contract was also awarded to Dr. Goodrich of Akron, Ohio for all rubber hose at 95 cents per foot with couplings to match those of Colorado Springs. It was also reported that the fire company was taking step to secure a hose cart of the latest pattern without cost to the town. The hose reel was to be paid for by subscriptions from interested citizens and by fines levied against company members for nonattendance at meeting or fires. Minutes of the company show that on February 14, 1881 the name was changed to W.A. Bell Hose & Hook & ladder Company No. 1 because of the large amount of money Dr. Bell had given the company. The newspaper of March 14, 1882 carried a story that Mr. A.C. Willard reported that his plans had been accepted for an engine house and town hall in Manitou, to be two stories, 22 by 36 feet, with an estimated cost of $1,500. The Twelfth annual ball of the W.A. Bell Hose, Hook and Ladder Company was held at Wheeler Hall on Thursday, May 21, 1891. Tickets were sold for $1.00 each. A second fire company was formed on December 31, 1892 "in the west part of the town" and named The Jerome B. Wheeler Hose, Hook and Ladder Company No. 2. The State Fireman’s Association held its annual tournament in Manitou Springs on July 4, 5 and 6, 1893. August 31 1920. Manitou’s fist motorized apparatus, a 1920 International Model F-31 truck, arrived and hand drawn apparatus will be retired. 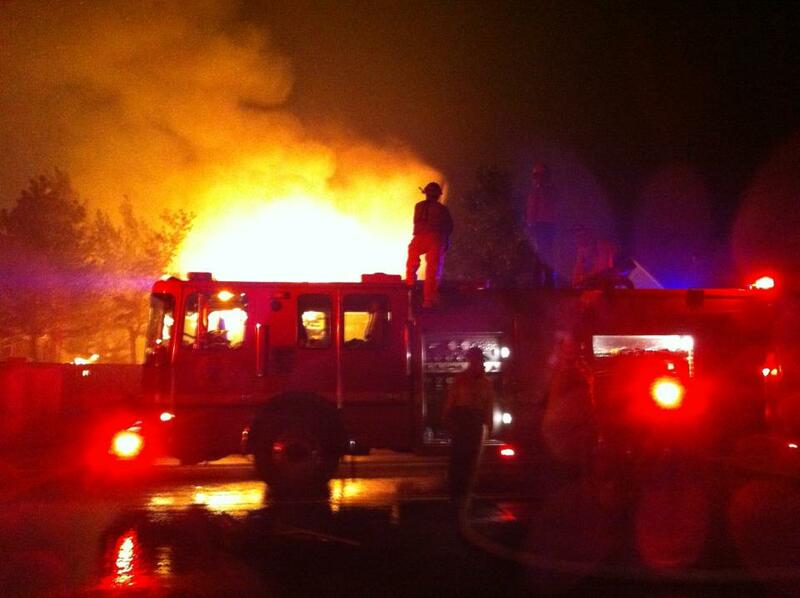 The truck was to have been delivered several months earlier, but the first one shipped burned in Denver. The truck, costing $3,200, was guaranteed to climb the hills of Manitou.